Porcelain is, today, a familiar material of dishes, figurines and tiles. The qualities of such objects – fineness, artistry – point to similar qualities in their buyers and users. Certainly, that is the role of material objects in systems of social distinction. Yet, this view often presumes that material qualities pre-exist the social, and need only be recognized. In this side of a current ontological debate in Anthropology and Cultural Studies, materiality is the ultimate limit on cultural interpretation. I argue, instead, that the properties of materials are not fixed. They are semiotic achievements reached by a dialectical process of embodied social interaction with objects within political and economic institutions. 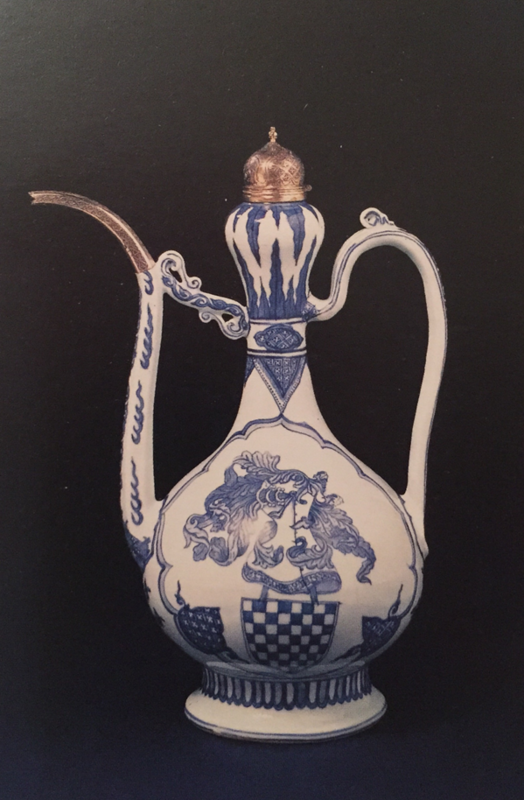 The histories of “porcelain” in Europe show the varied qualities it has embodied as it has been swept up – and translated – into diverse regimes of knowledge, state economic strategies, and politico-ethical discourses. Translations of porcelain destabilized attributed qualities, changing “it” as sign and as material. Susan Gal is Mae & Sidney G. Metzl Distinguished Service Professor of Anthropology, Linguistics, and Social Sciences in the College, and Director of the Center for Eastern European, Russian and Eurasian Studies (CEERES). She is presently doing research on the political economy of language, including linguistic nationalism, multilingualism, political rhetoric, and the symbolic aspects of political transformation in contemporary Eastern Europe and post socialism generally. Her work focuses as well on the construction of gender and discourses of reproduction. She is author of Language Shift: Social Determinants of Linguistic Change in Bilingual Austria, co-author (with Gail Kligman) of Politics of Gender after Socialism: A Comparative-Historical Essay, and the upcoming Making a Difference: Ideologies of Differentiation in Language, Culture and Society (with J.T. Irvine). Susan Gal is Chair of the IAS CEU Academic Advisory Board.